Wikipedia is dead! Long Live Wikipedia! 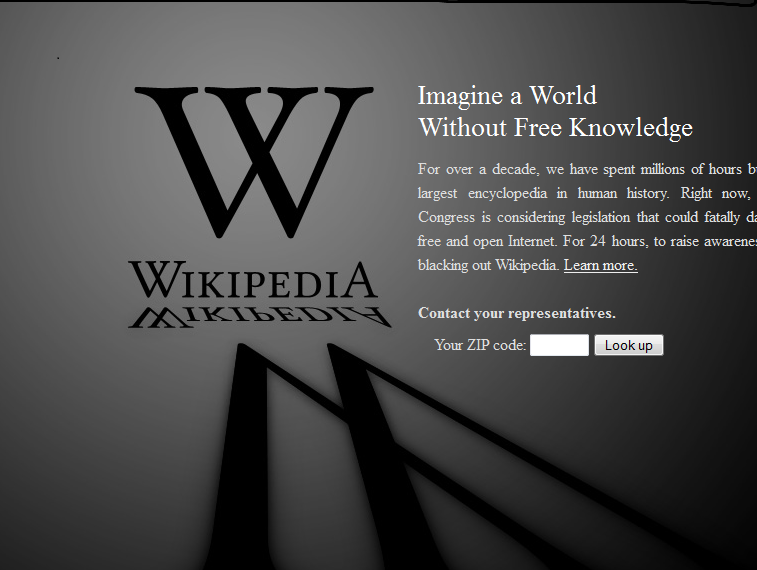 A colleague shared this link with me: Students Mourn Wikipedia Blackout. The blog post summarizes Wikipedia’s decision to create a one-day blackout to protest Congress’s consideration of two controversial laws on Internet sites. The comments following the post are priceless and are a testament to Wikipedia’s popularity as a source of any and all educational material. Students’ “colorful metaphors” [as cursing was described by Captain Kirk in Star Trek IV] are priceless: simplistic, expressive and responses from desperation at being unable to conduct academic research. Information overload in older times included the complication of searching for and finding relevant information. Blair notes the range of history from note-taking, informally collecting information through note-taking and formally storing information alphabetically and using indexing, organization methods within books to make the information more accessible and use of bibliographies. The article ends with a caution to build on what we’ve learned about storing and collecting information as we continue to store, collect and access information in electronic formats. 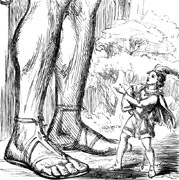 The issues raised in the article are magnified now that individuals can search using search engines such as Google, can store that information on their own and other computers, can add to that information through online mechanisms such as wikipedia and can create mashups that take data (regardless of its format) and manipulate it quickly to create new materials. As we adopt methods to implement disruptive transformational change in teaching and learning, we must remain mindful of the tension between the traditions of knowledge that have served us well and the need to help learners filter through massive amounts of information available at their fingertips. In teaching, that involves, in part, helping students manage information literacy, or the ability to review information to determine its credibility. At the same time, change often occurs through innovation and mashups and using other web 2.0 tools can help create that change. 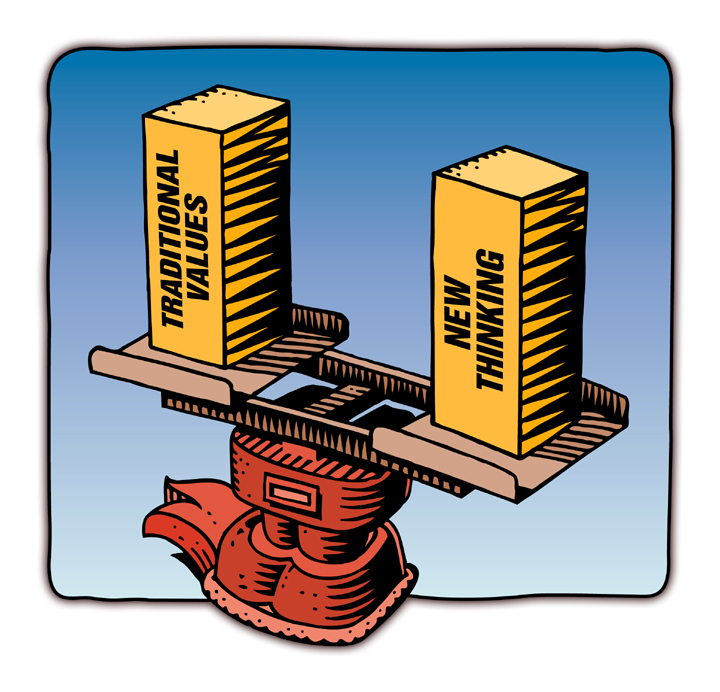 Educators continue to struggle to figure out the best way to accomplish that balance.